Room darkening blinds are great for keeping light out of a room. 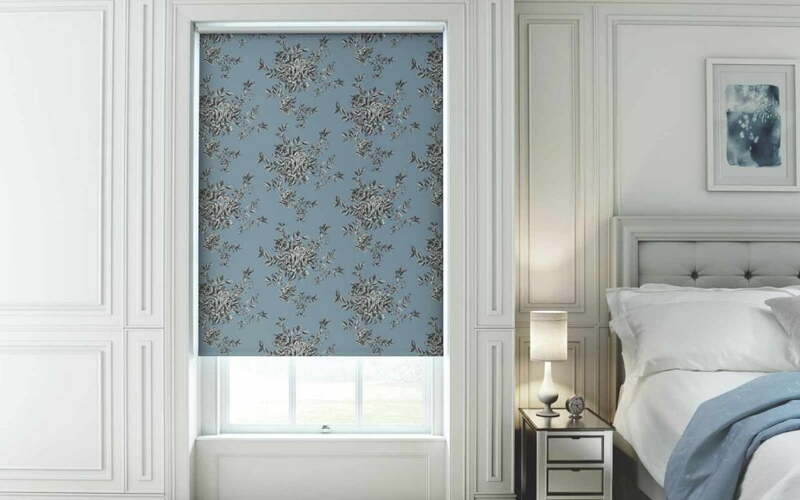 We can provide a wide range of room darkening fabrics that are plain or patterned. This makes them practical as well as stylish.